Volume 81 is a double CD set containing up-to-date and powerful chart-music, carefully handpicked by our professional team. 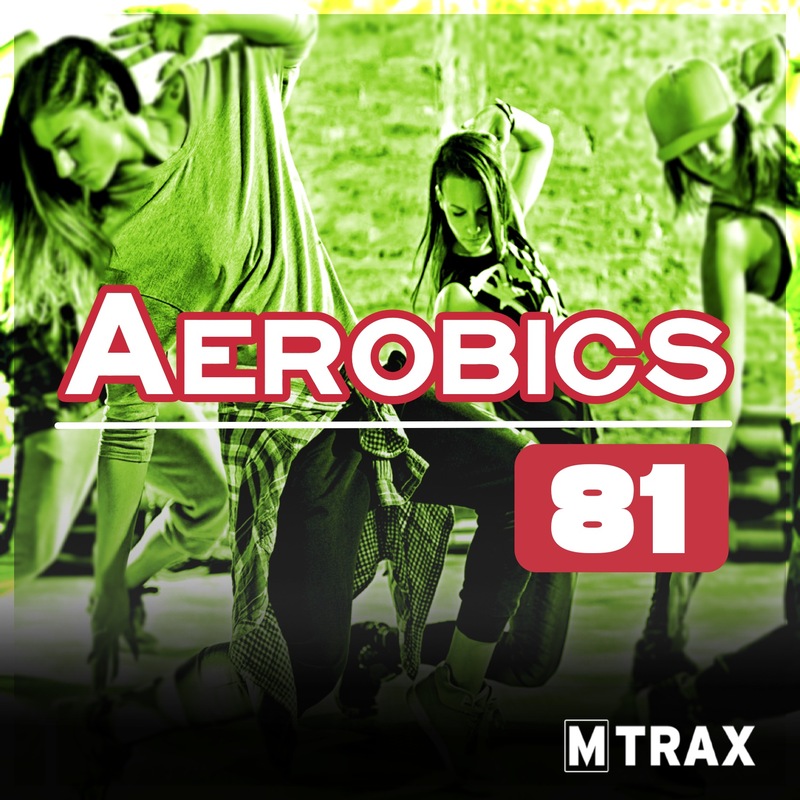 Tunes like ‘Promises’, ‘All For You’, ‘Electricity’, ‘Jackie Chan’, ‘Side Effects, ‘Just Got Paid’, ‘Thunderclouds’ and many, many more … Pure power and motivation for any kind of cardio workout! 137 // 07. Girls like you – Maroon 5 ft. Cardi B.